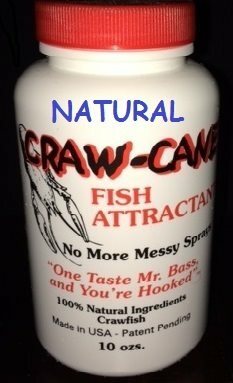 All new CRAW-CANE Natural is the leader in fish attractants. CRAW-CANE Natural was designed to catch Bass, as well as many other types of fish.  All new CRAW-CANE Garlic is the latest flavor in the CRAW-CANE family of Fish Attractants. CRAW-CANE Garlic has proven to be powerful attractant for Bass and many other types of fish.